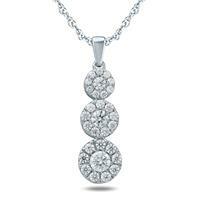 A huge varierty of diamond pendants in gold and platinum. 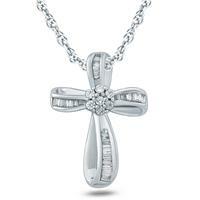 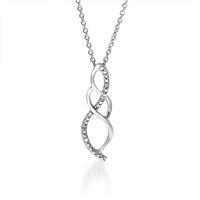 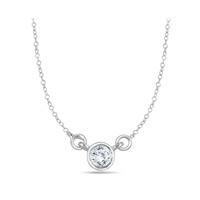 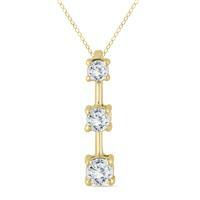 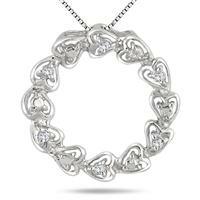 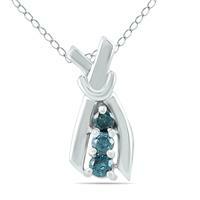 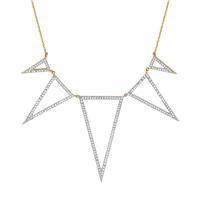 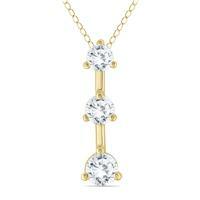 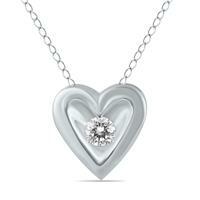 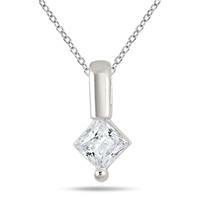 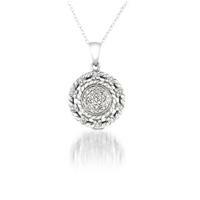 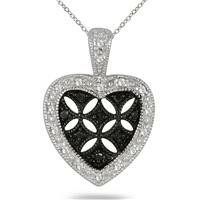 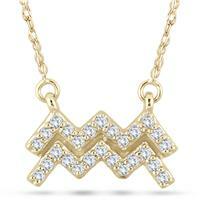 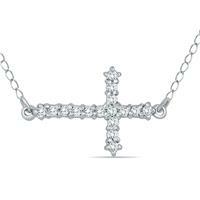 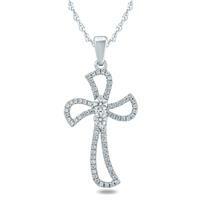 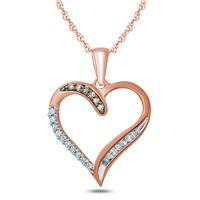 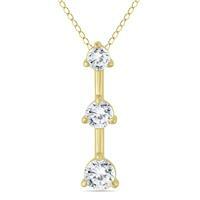 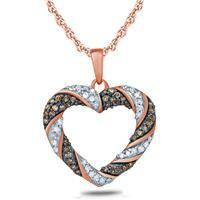 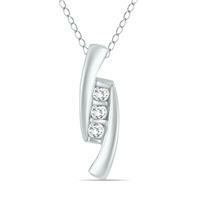 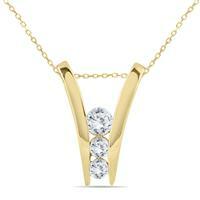 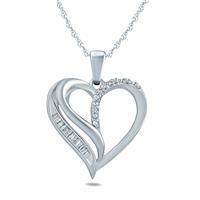 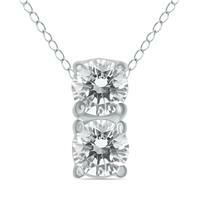 Choose from popular diamond pendant and necklace styles. 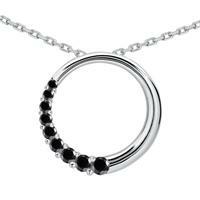 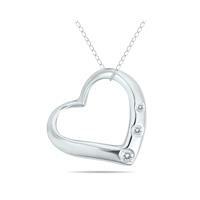 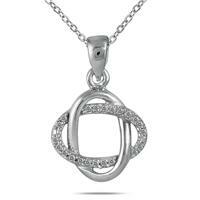 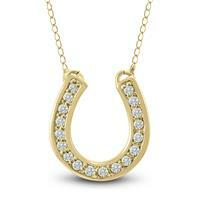 horseshoe pendants, diamond journey pendants and circle pendants and necklaces to name a few. 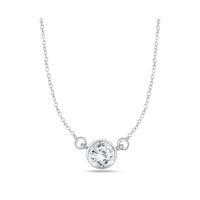 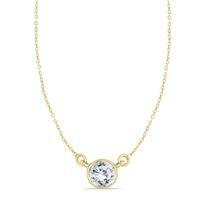 Diamond pendants are a must have in any jewelry collection.